2D platform plasma ball game. Is there a better alternative to N-Ball? Is N-Ball really the best app in Arcade category? Will N-Ball work good on macOS 10.13.4? 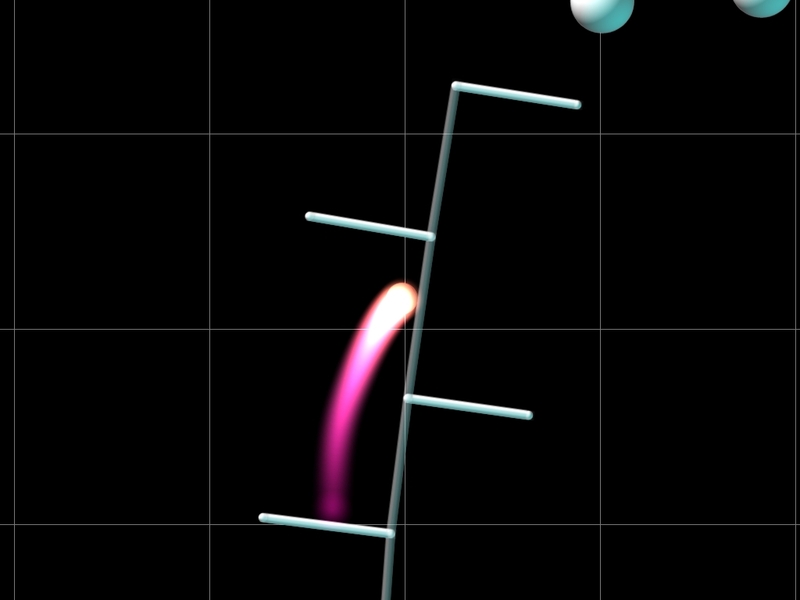 N-Ball is a crazy physics-based 2D platform. In this game you control N-Ball, a kind of ever burning plasma ball, through 40 levels full of platforms, ropes, swings, vehicles and lots of other wierd structures. And with the editor you can also create your own levels or play those made by your friends! A bit tricky at first but lots of fun once you get the hang of it! N-Ball needs a rating. Be the first to rate this app and get the discussion started!